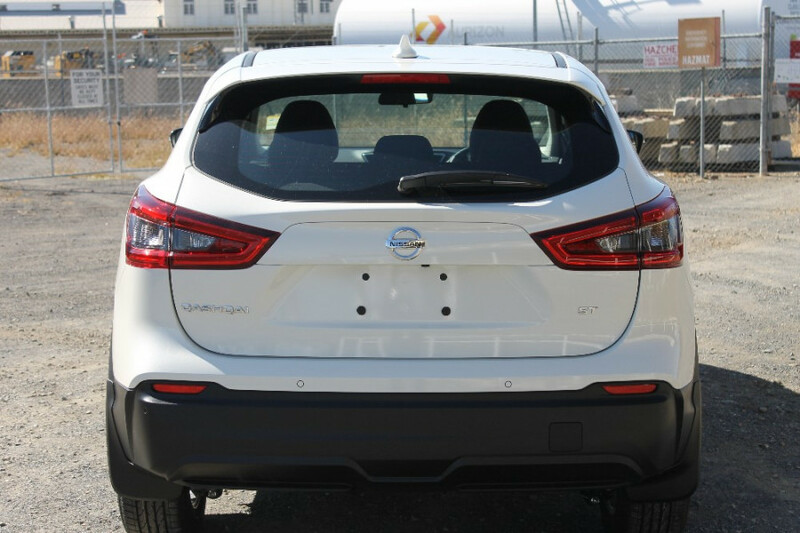 I'm interested in a New 2018 Nissan QASHQAI ST (stock #N24231). 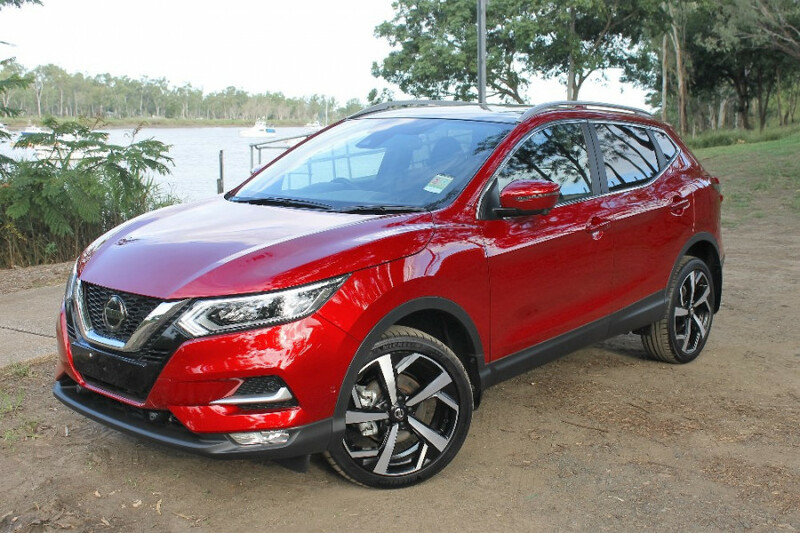 I'm interested in a New 2018 Nissan QASHQAI (stock #N24205). I'm interested in a New 2018 Nissan QASHQAI ST (stock #N24206). 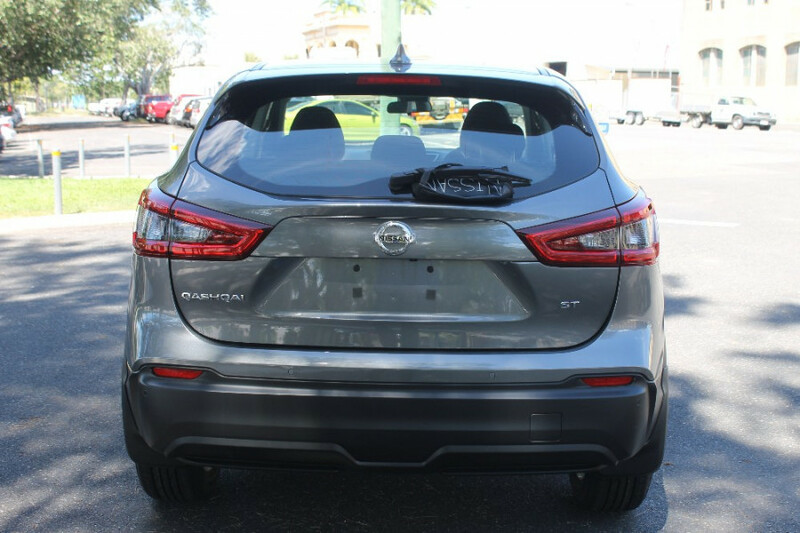 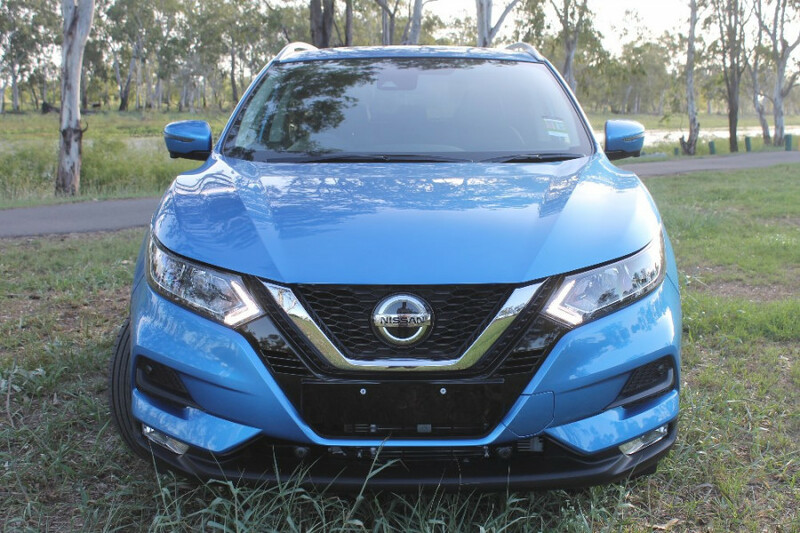 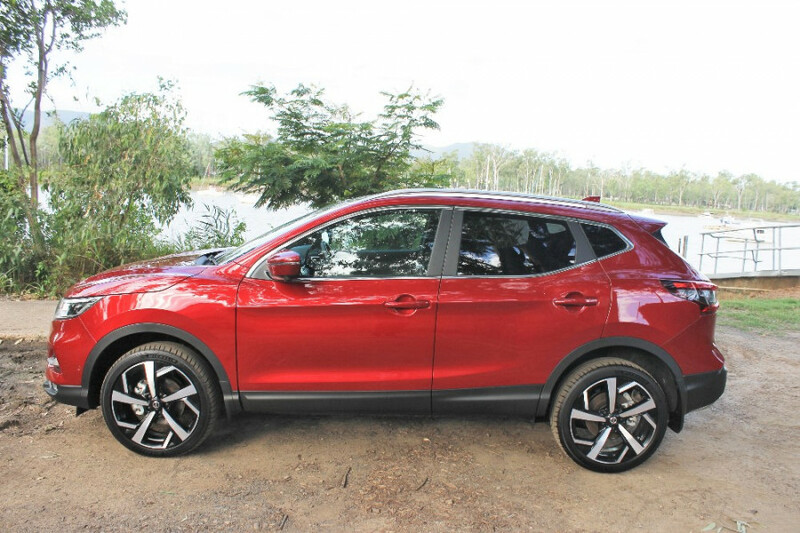 I'm interested in a New 2018 Nissan QASHQAI ST-L (stock #N24259). 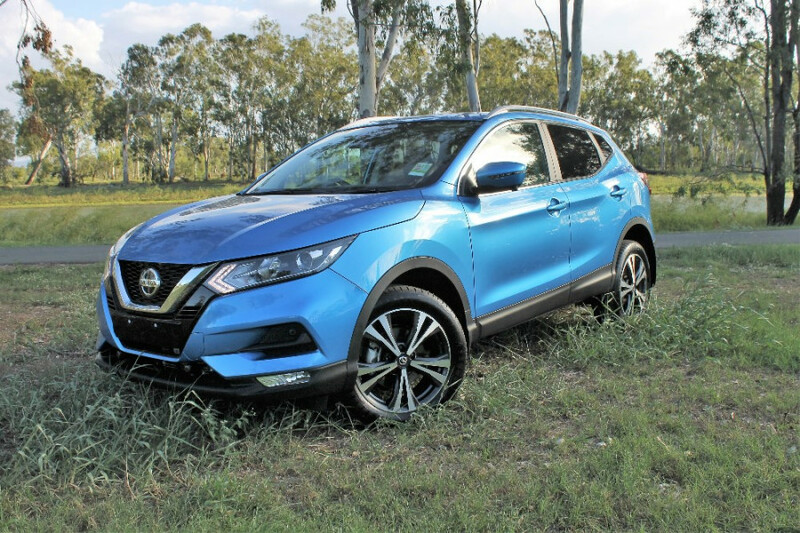 I'm interested in a New 2018 Nissan QASHQAI ST-L (stock #N24202). 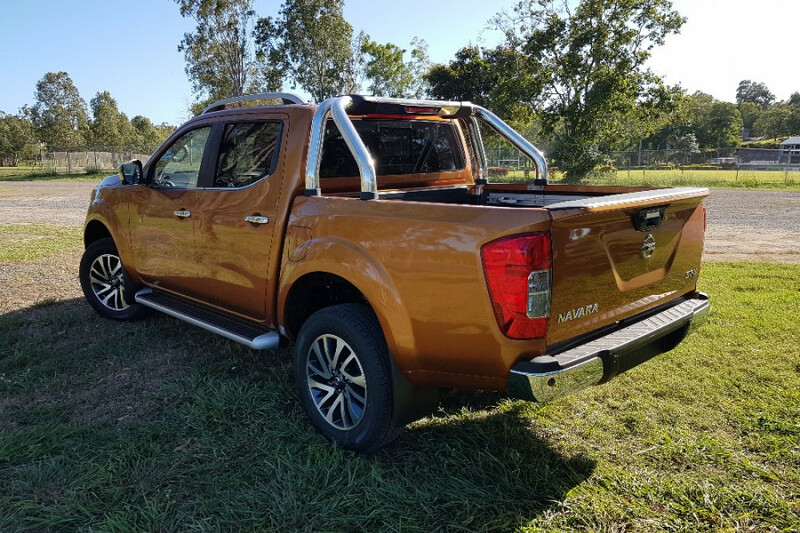 I'm interested in a New 2018 Nissan Navara SL 4X4 Dual Cab Pickup (stock #N24262). 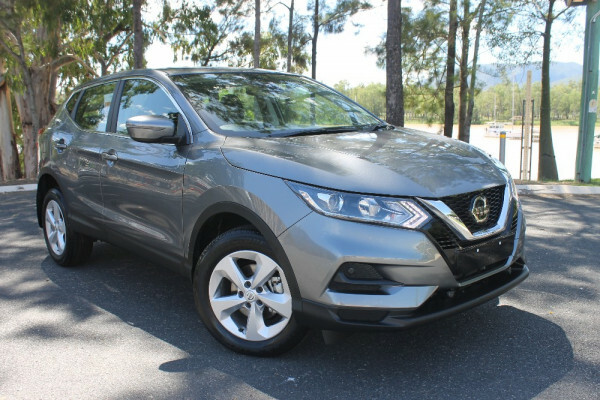 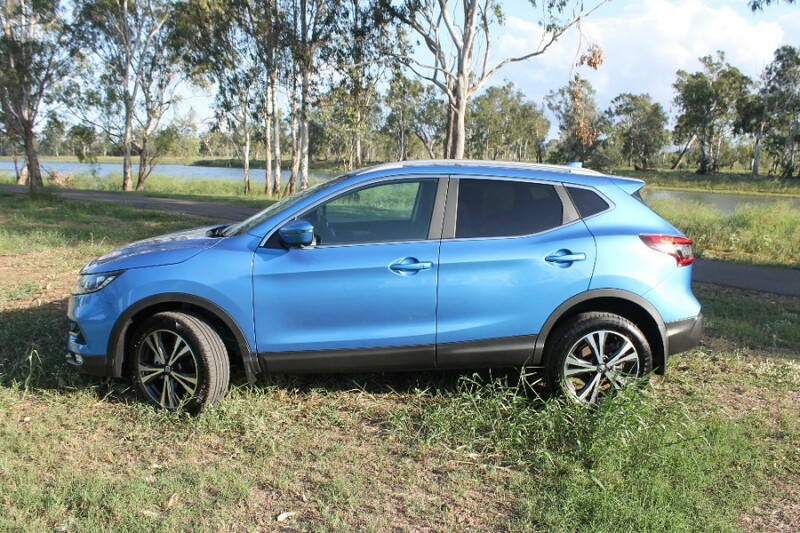 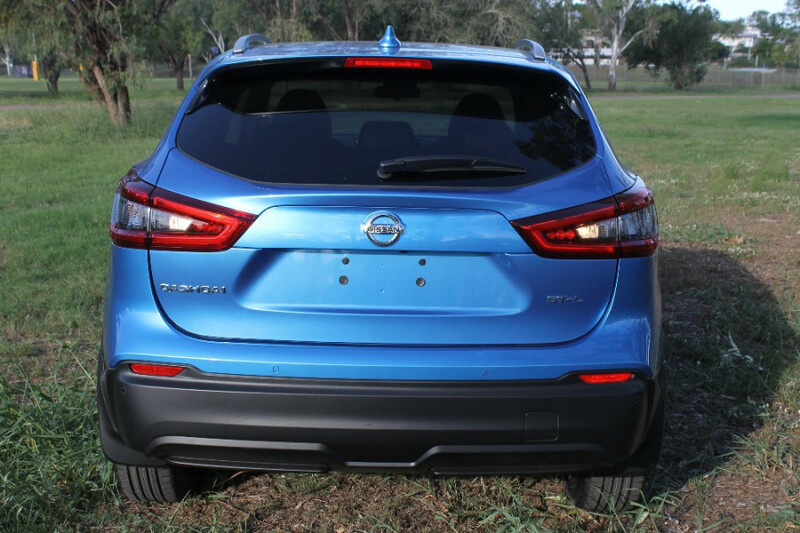 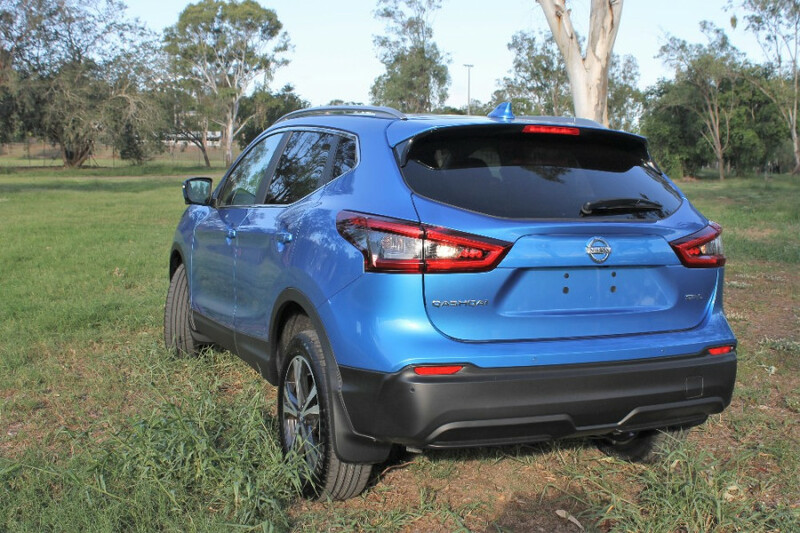 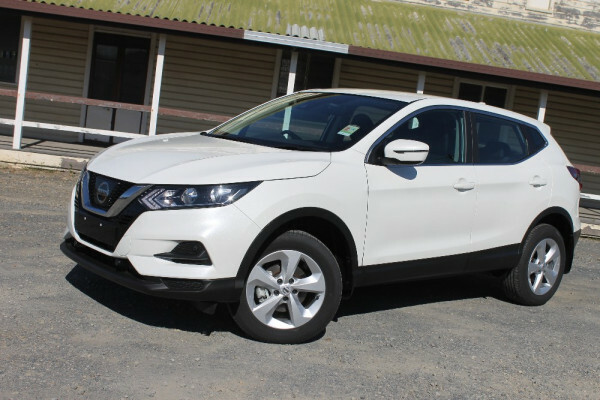 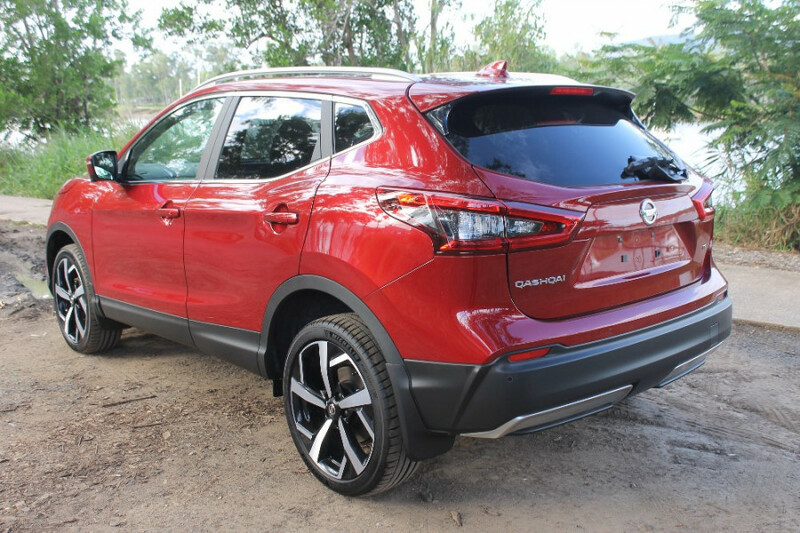 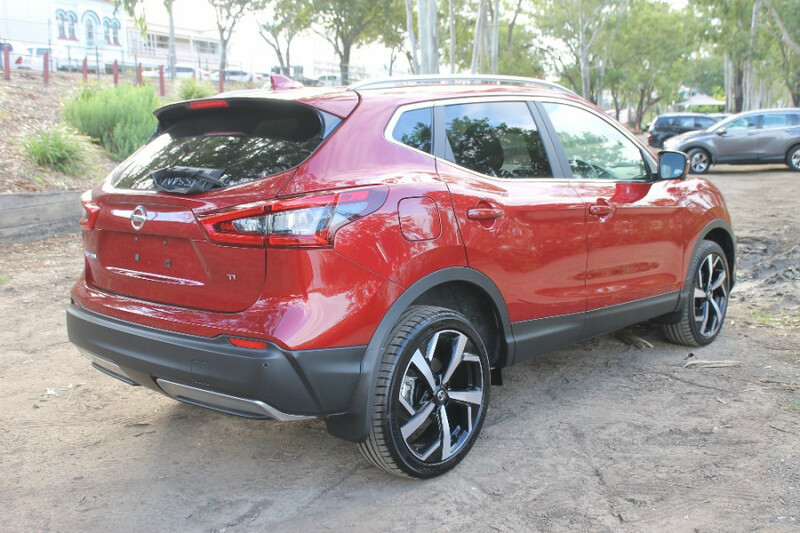 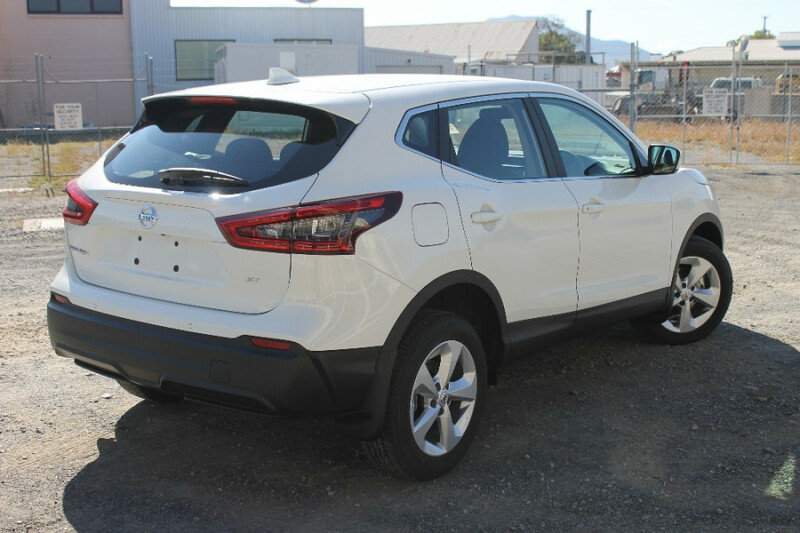 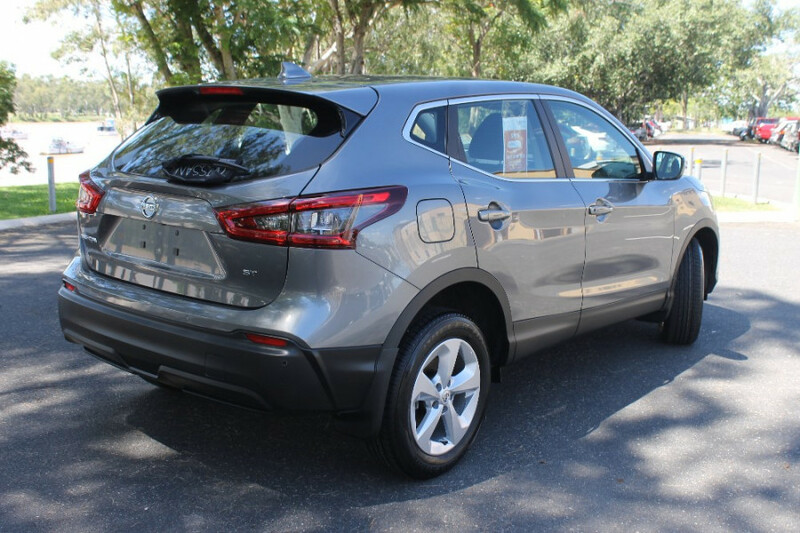 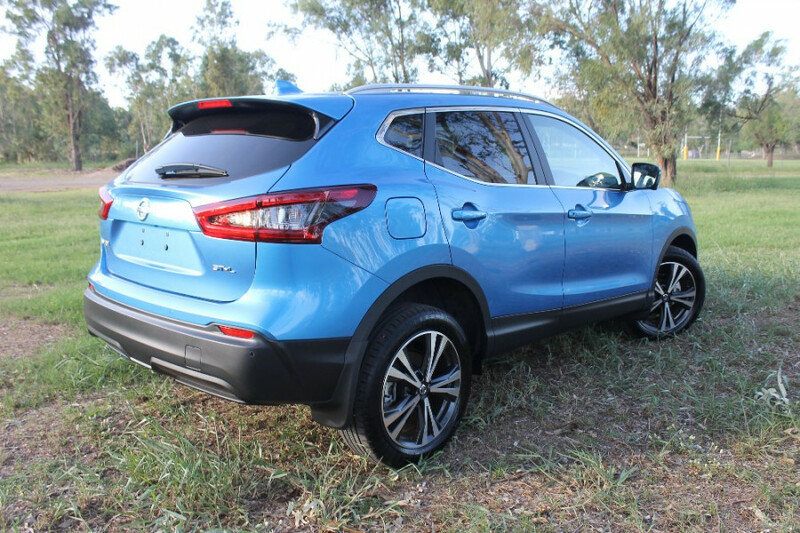 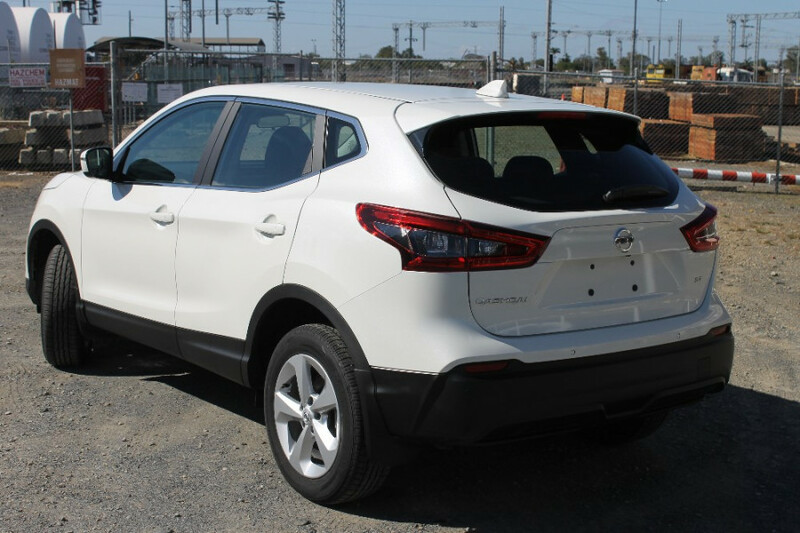 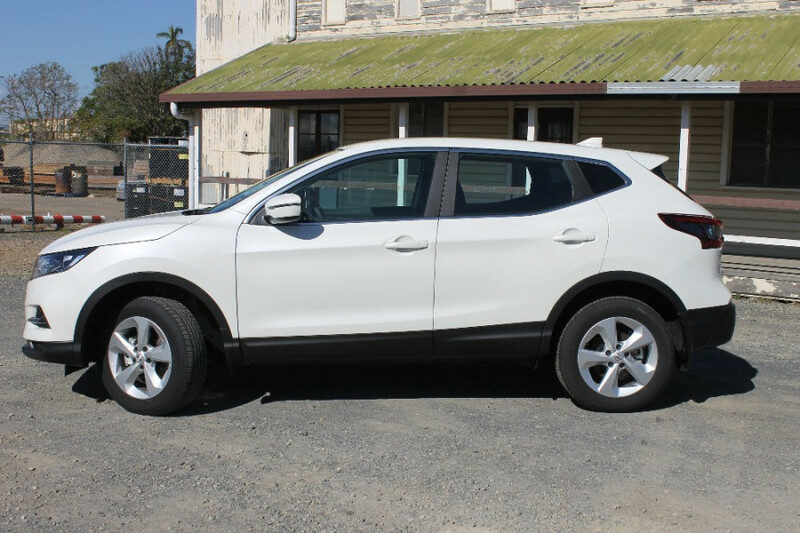 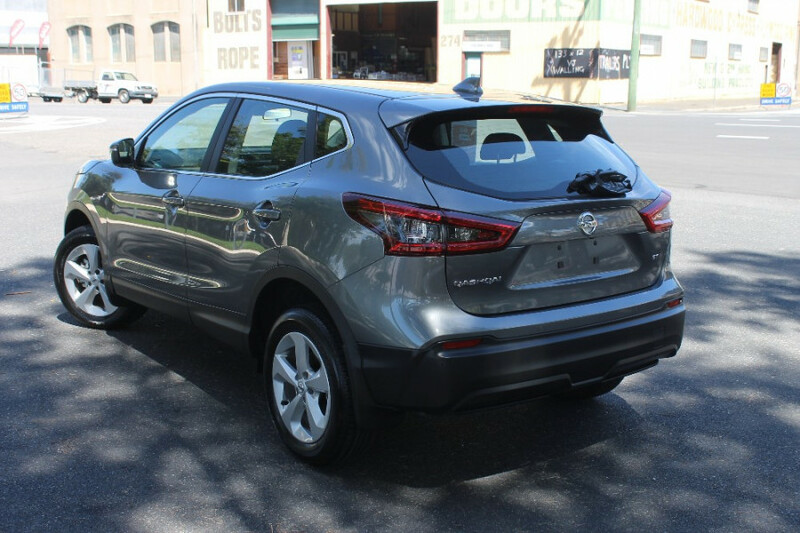 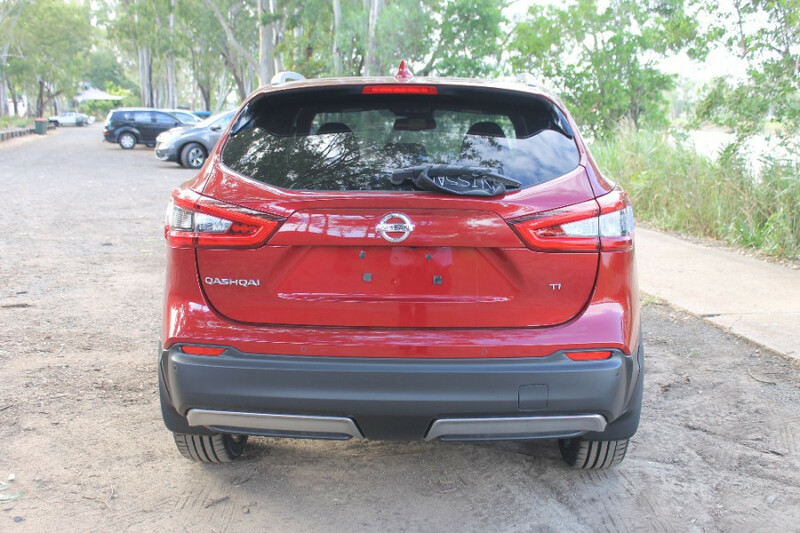 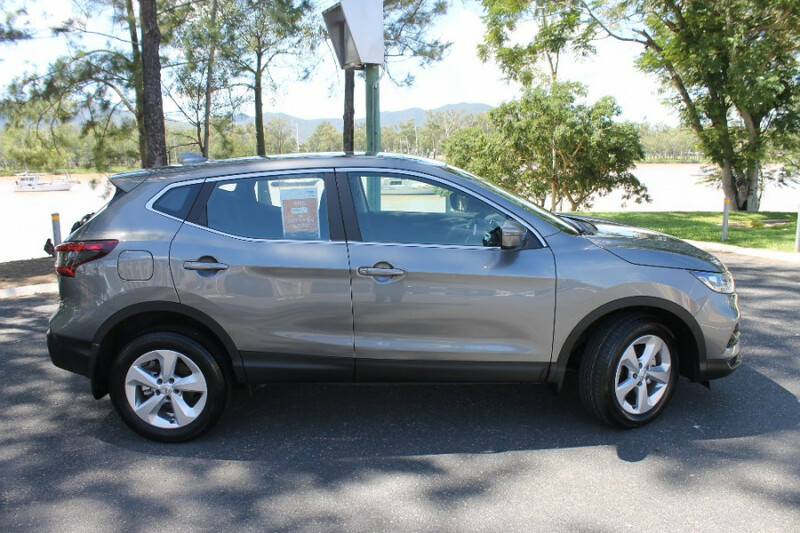 I'm interested in a New 2018 Nissan QASHQAI Ti (stock #N24181). 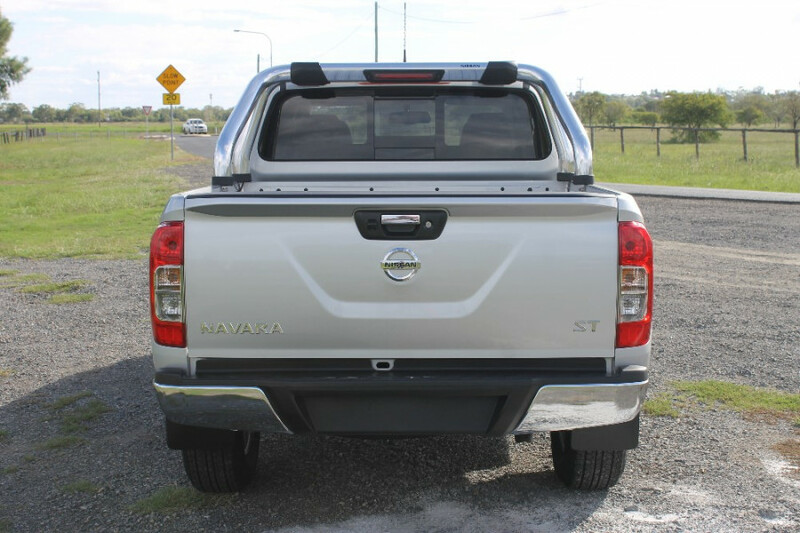 I'm interested in a New 2018 Nissan Navara ST 4X4 Dual Cab Pickup (stock #N24221). 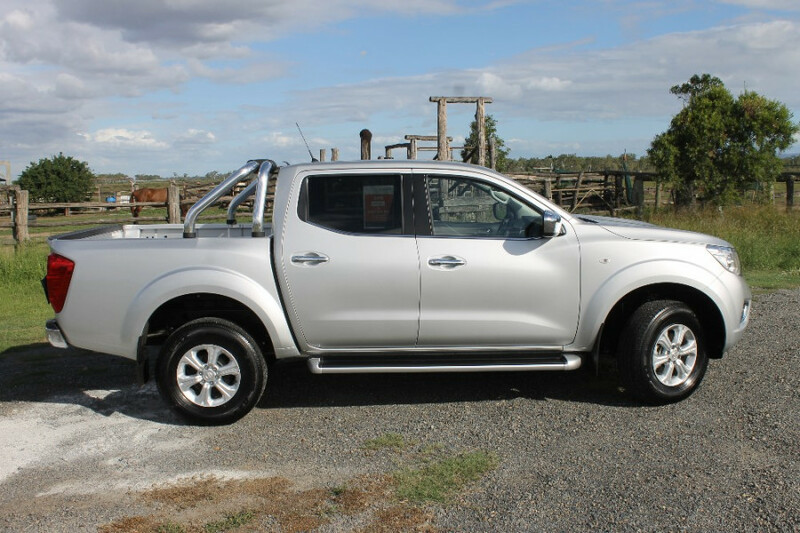 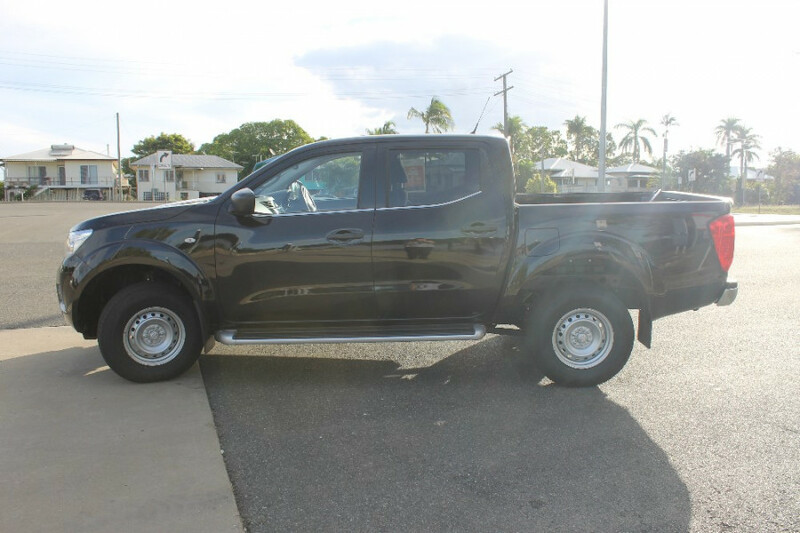 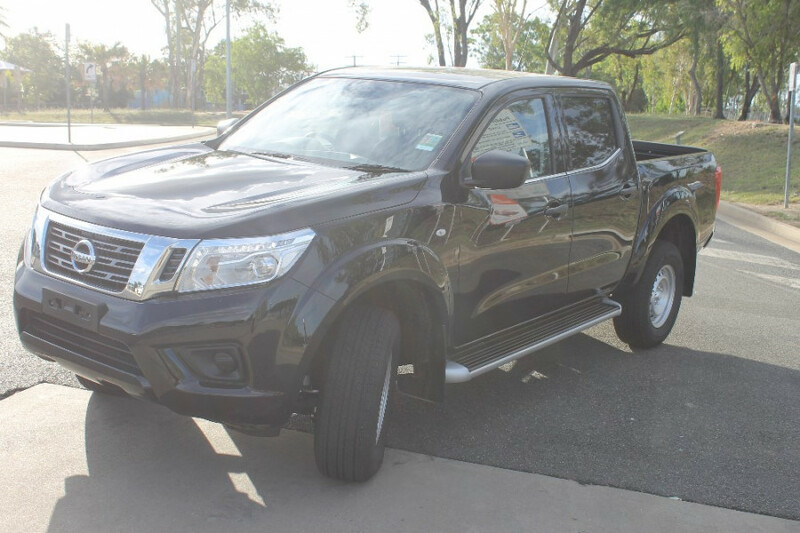 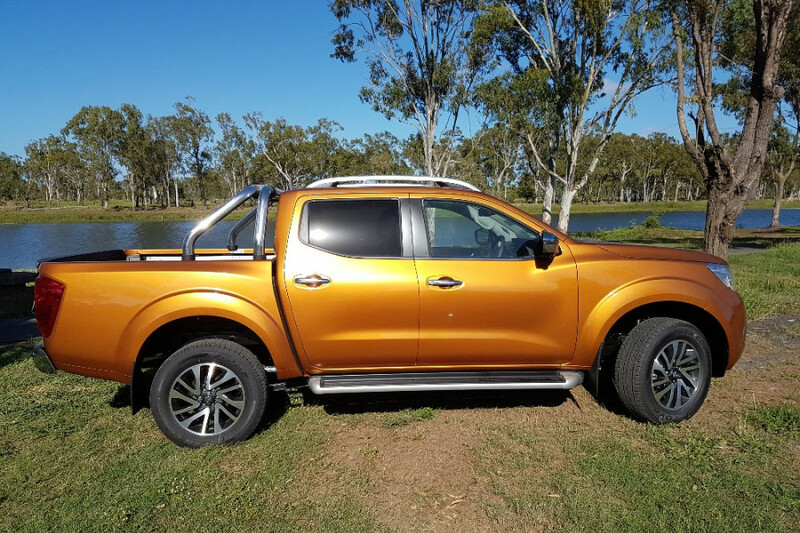 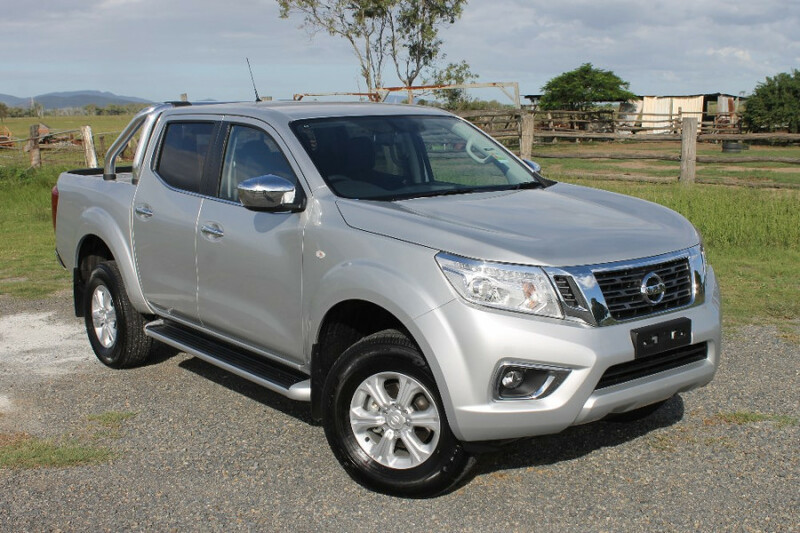 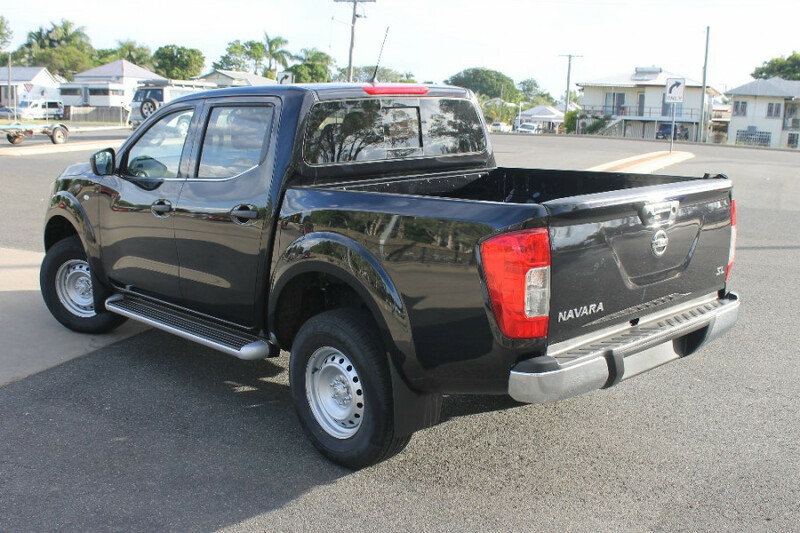 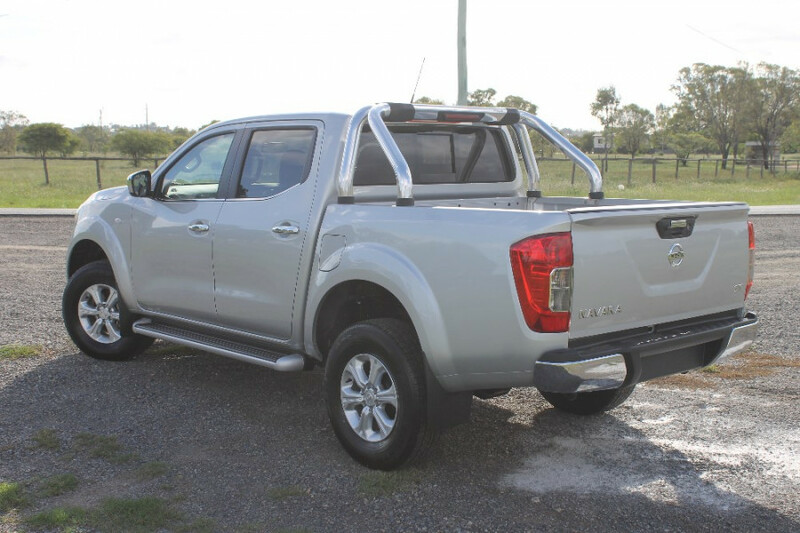 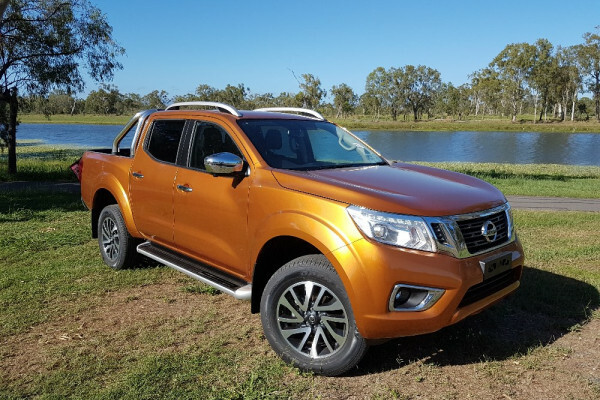 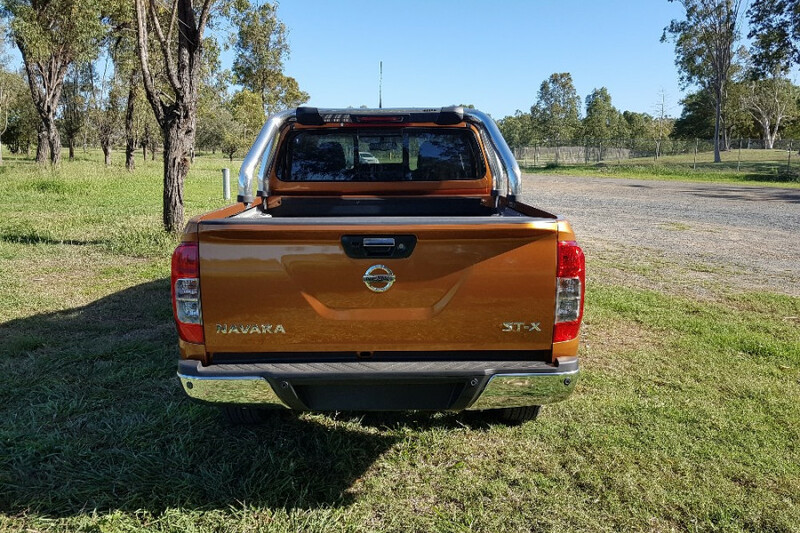 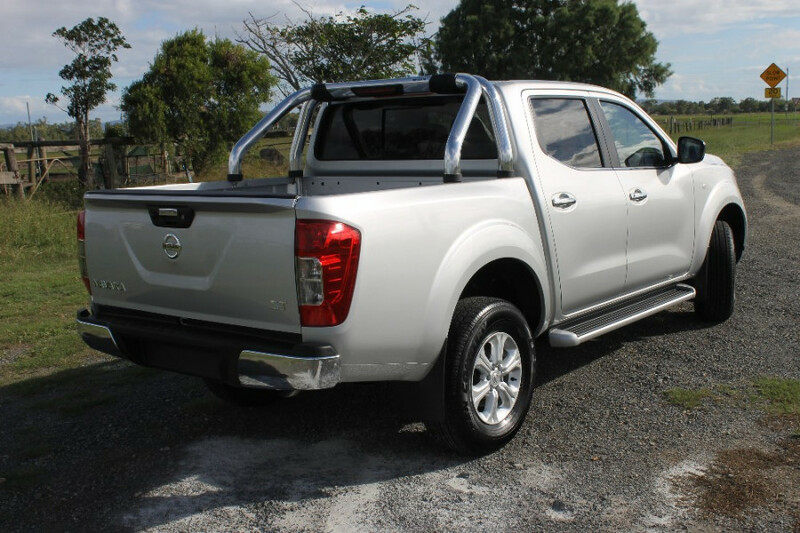 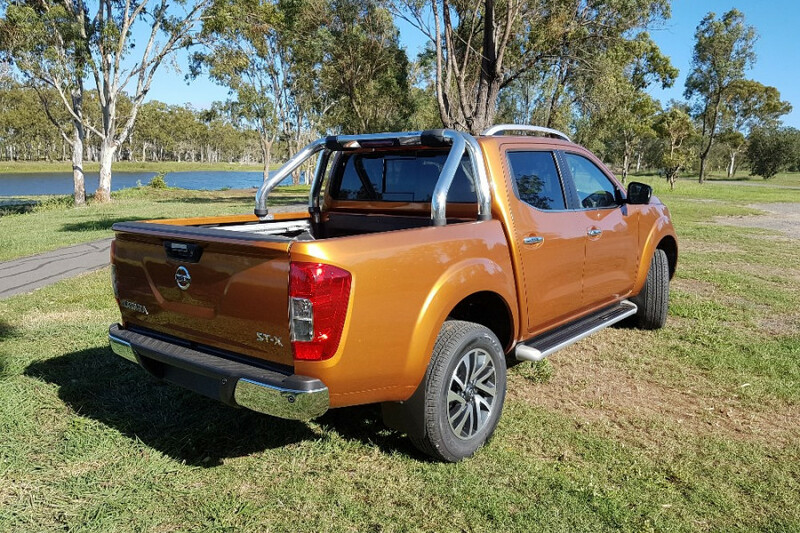 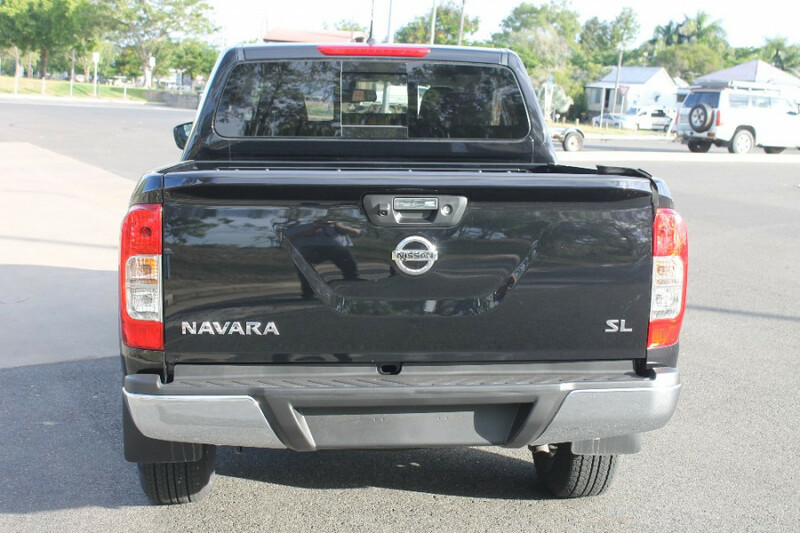 I'm interested in a New 2019 Nissan Navara ST-X 4X4 Dual Cab Pickup (stock #N24248). 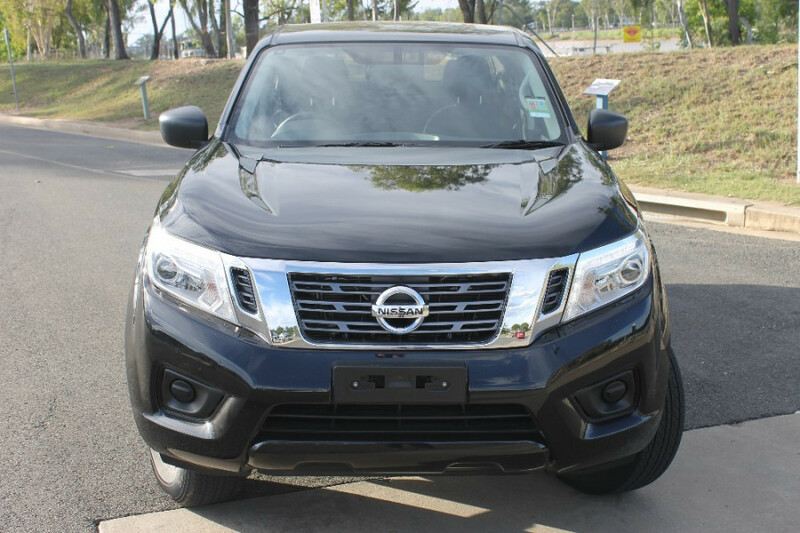 I'm interested in a New 2019 Nissan Patrol (stock #N24303). 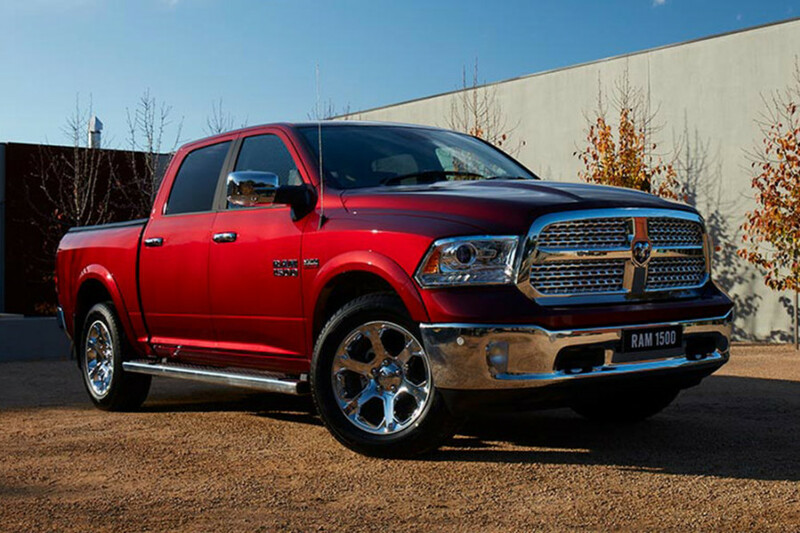 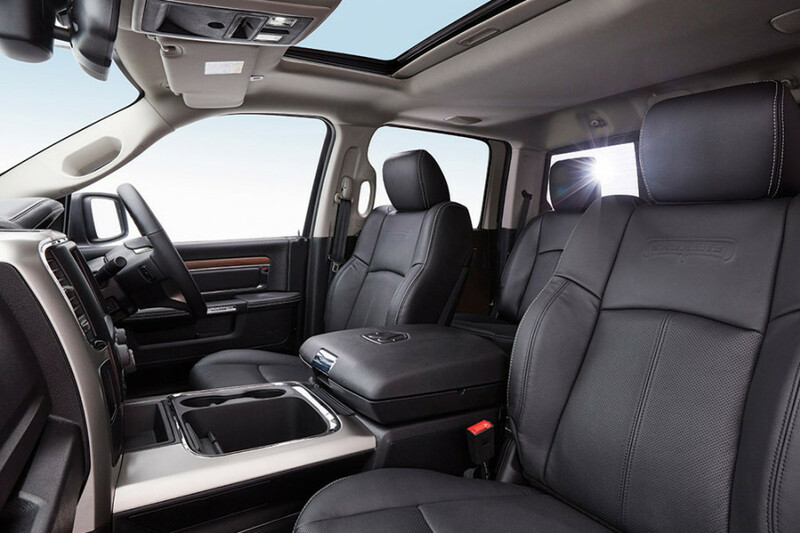 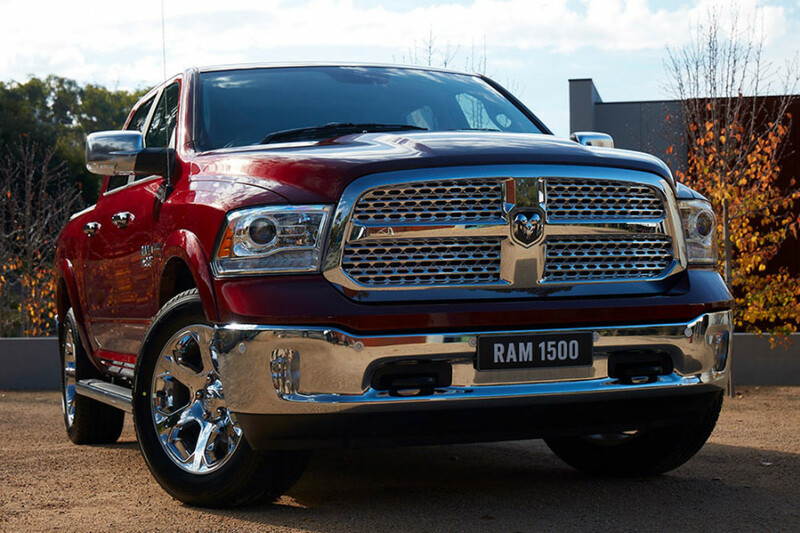 I'm interested in a New 2018 Ram Laramie (stock #D1051). 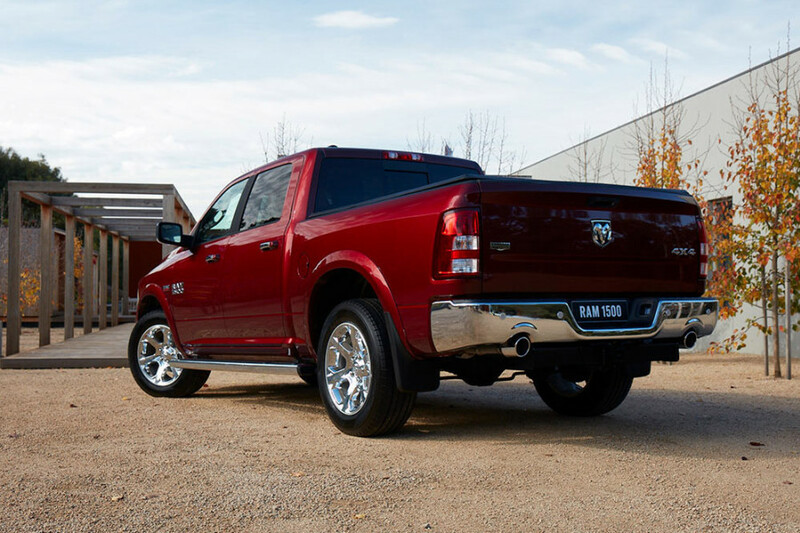 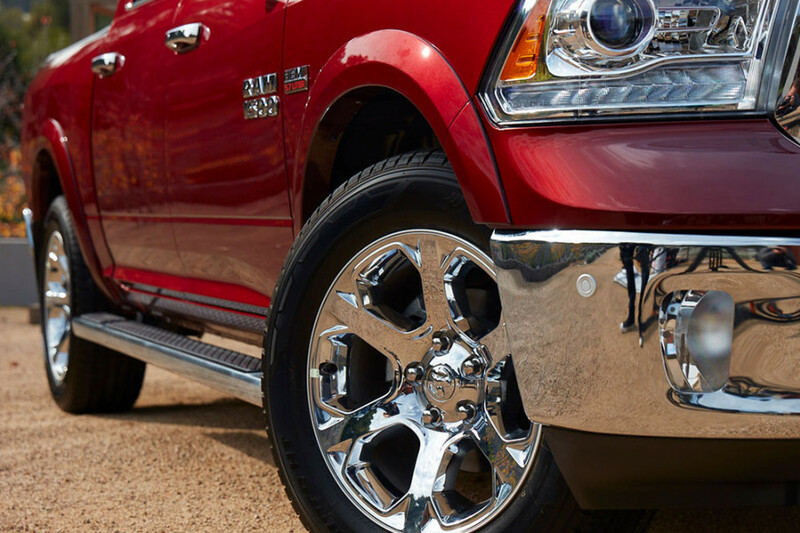 I'm interested in a New 2018 Ram 1500 Laramie (stock #DCRAM001).